Mix Limited is one of the fastest-growing FMCG companies in New Zealand and a true leader in Natural Beauty products. Focused on democratising mass channels and categories, our success has come from the right MIX of insight-led innovation, agility and manufacturing capability. Creating innovative, leading brands that consumers love is at the heart of what we do. 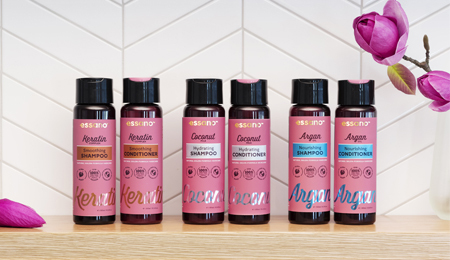 Essano has become the first in Australasia to launch Shampoo and Conditioner bottle made from 100% of pre-used recycled plastic, that is still recyclable! 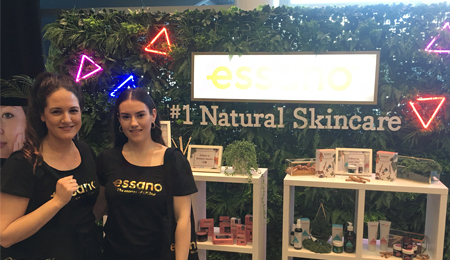 We celebrated the launch of the new essano™ Superfoods range at New Zealand Fashion Week with an interactive stand to encourage consumer trial and education. 3 Superfoods Cinnamon, Turmeric and Kale. One powerful Regime. 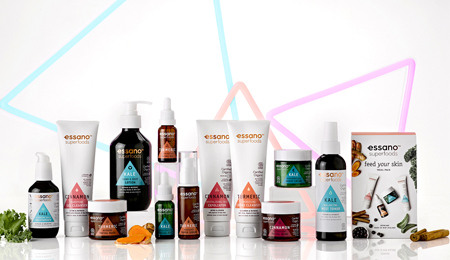 Our new range combines Superfood extracts with Liposomal Technology for maximum potency.